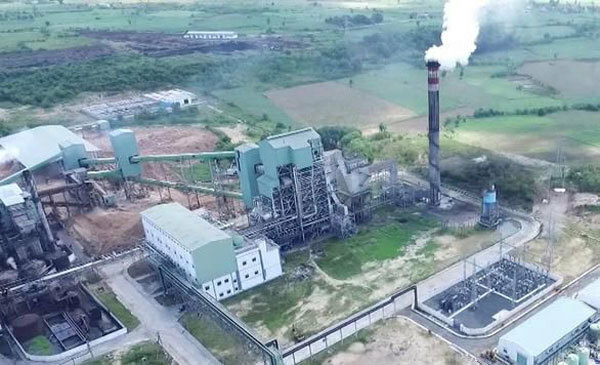 The factory owned by KCP Vietnam Industries Limited (KCP VIL) has bought sugarcane from farmers in the province at a price VND100,000 (US$4.3) per tonne higher than the market rate. In mid-March, the market price of raw sugarcane was VND720,000 to 760,000 ($31-33) per tonne. However, sugarcane farmers in Phu Hoa, Son Hoa and Dong Xuan districts in Phu Yen Province are selling their product for VND820.000-860.000 ($35.3-37) per tonne. Ro Cham Y Nem, a sugarcane farmer in Son Hoa District, told Tuổi Trẻ (Youth) newspaper that he had sold 40ha of sugarcane to KCP VIL for VND840,000 ($36.2) per tonne. The company is also offering VND3.5 million ($150) each to farming households that do not currently grow sugarcane if they switch to the crop. “With revenue from selling electricity to Electricity of Viet Nam (EVN), the company shares its profit with farmers to help them plant sugarcane,” he said. In Thailand, biomass electricity produced from bagasse at sugar mills sells for around 13 US cents per kWh, while the EVN buys it at VND1,220 (5.8 US cents) per kWh from KCP VIL, he said.